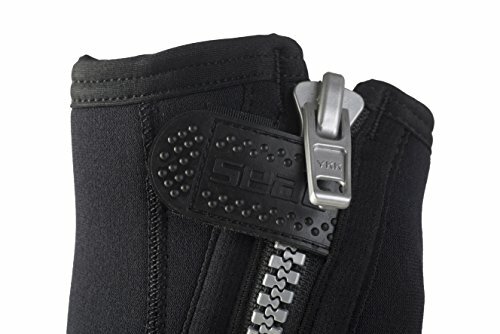 SEAC Basic HD 5mm Neoprene Scuba Boots with Side Zipper. 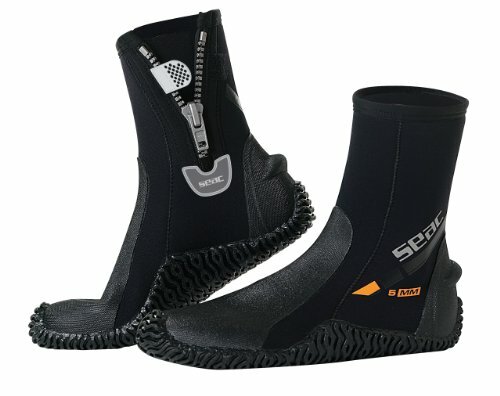 Keep your feet warm and agreeable inside these Basic Heavy-Duty SCUBA Boots from SEAC. 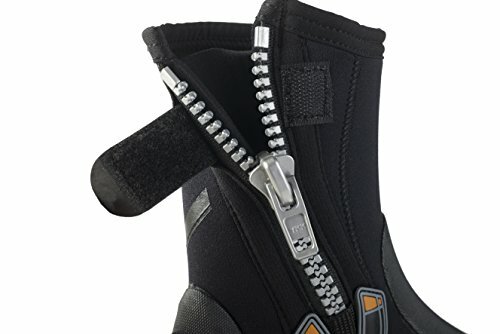 Produced using 5mm neoprene, these semi-inflexible boots highlight a high-footing underside that grasps firmly to the surface and keeps you steady, notwithstanding wearing all your SCUBA equip. 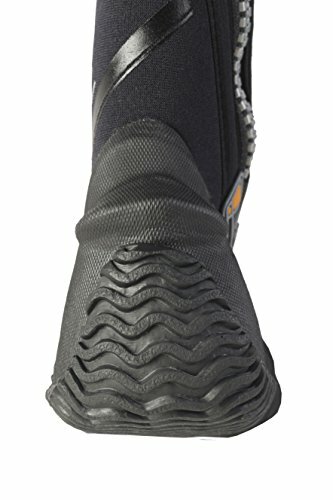 Delicate polyurethane instep with tie stop score on the foot rear area and a covering produced using standard nylon.